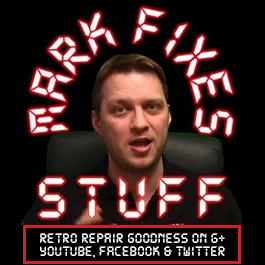 Join me as I open a big fat box of trash heap treasure from Mr Richard Round of Old School Gaming in Brierley Hill! Old systems a-plenty as well as some VERY ODD THINGS!!!!!! !